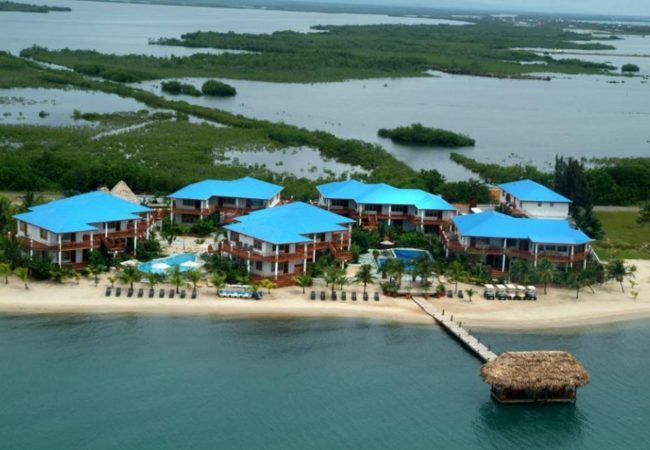 Placencia Peninsula is located on southern part of the country of Belize. It is accessible by land thru the Southern highway. 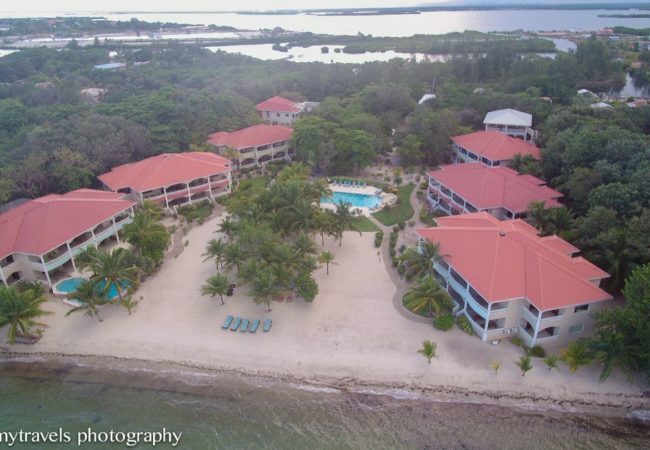 Placencia Peninsula is a long narrow stretch of land that is about 16 miles long and at it widest point it is only a one mile wide. 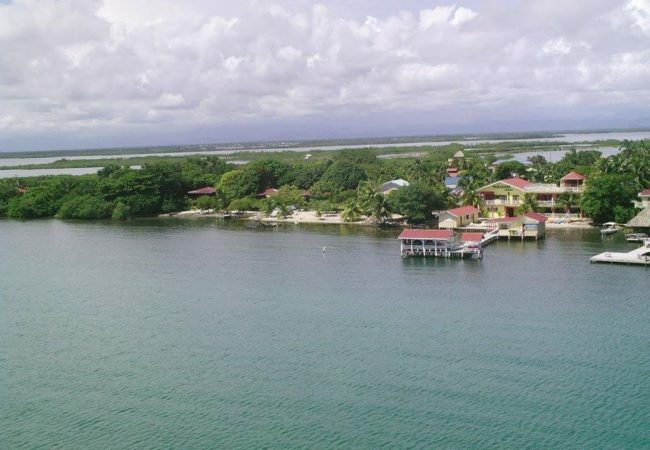 The main Village of Placencia is located on the southern tip of the Peninsula. Due to Placencia’s location no matter what direction you travel there is always something interested to discover and you will be amaze. Monkey River, Cockscomb Basin and Kayaking in the lagoon are some of the attractions that are near Placencia. And of course you cannot forget the amazing views of the Maya Mountain in the back drop of Placencia. 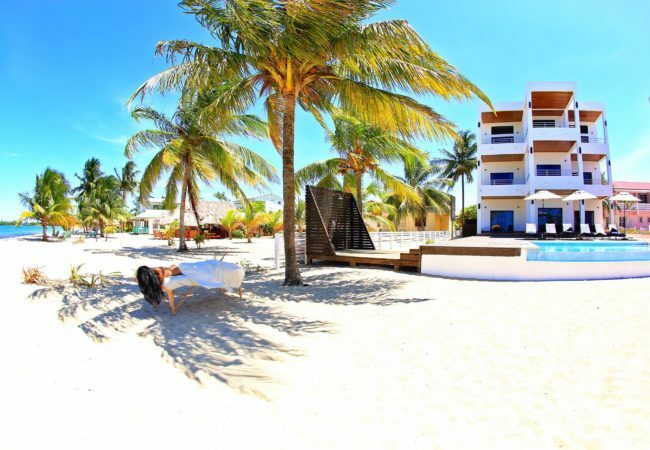 Chabil Mar is Placencia’s only Guest Exclusive Boutique Belize Resort and the closest full–service resort to the Village of Placencia. 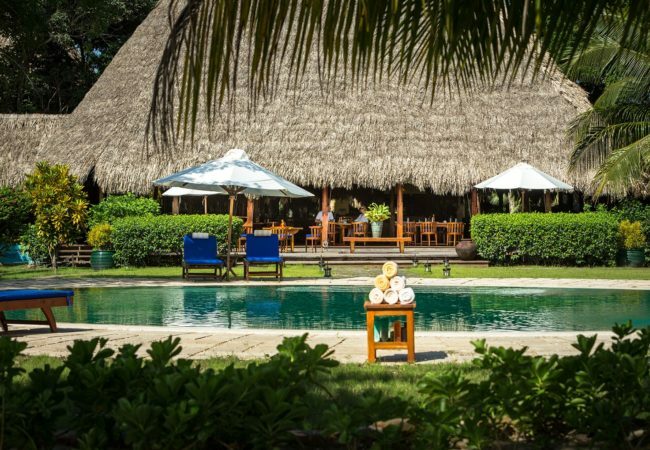 Los Porticos Villas is located on one of the best beaches in Placencia and nestled in a tropical garden setting. This seafront hideaway combines natural wonders with luxury style. Accommodations are in individual thatched cottages, decorated with handcrafted Balinese furnishings. The newly built hotel reflects the strength and confidence of women and their history to stand courageously, empathetically and lovingly. Naïa Resort and Spa is an intimate, natural playground where guests can enjoy an authentic Belize experience on land and at sea. 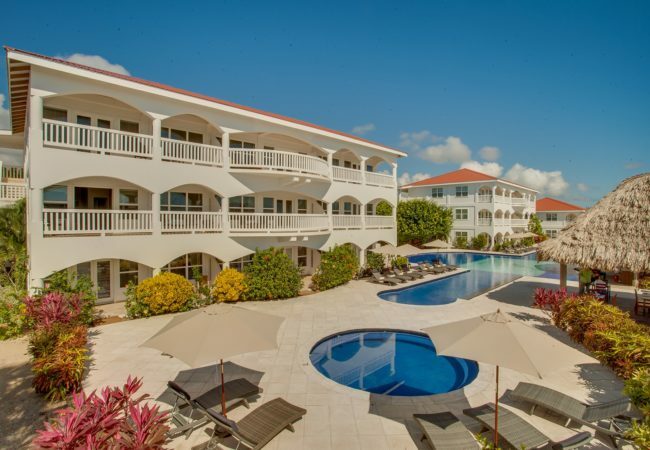 San Pedro Resort are low rise resort ranging from modest to magnificent boutique resorts/hotels along the coast next to the clear turquoise Caribbean sea.